"Many rumors were afloat in 1848 of the opportunities offered in Wisconsin to those willing to settle on new land, epsecially in the Fox River Valley, the only apparent objection to the locality being the bitterness of the winters. 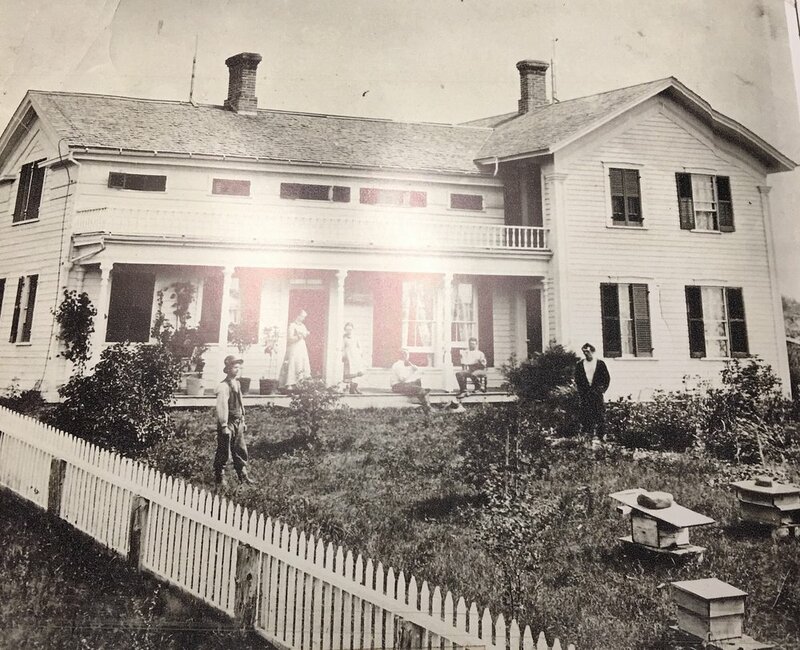 In March, 1848, John Culbertson and his Matthew, set out, journeyed by canal, by rail, by stage, crossed the lake, and landing in Wisconsin pushed northward and westward until April 11, when they arrived at what is now Medina. There was no open road nor open trail of any kind but the line markings on the trees made in the survey, five years before. Here a guide was engaged in the person of Louis Hyde, to show them the lines and conduct them through the woods until a suitable location was found, their choice falling on a piece of land in Greenville township. On April 14, 1848, John paid for four quarter sections for the four boys in his family and 80 acres for himself. Arriving and gazing around at nature's undistured scenes, he then sank his ax deeply into a tree, the first to fall, making history for himself. This historic day was Thursday, April 19, 1848, which later he often referred to saying, 'There I made my first brush pile.' Matthew rolled up his shanty as high as he could reach and cut the necessary remaining logs, and for the roof also, so when his father returned the shanty was soon completed. 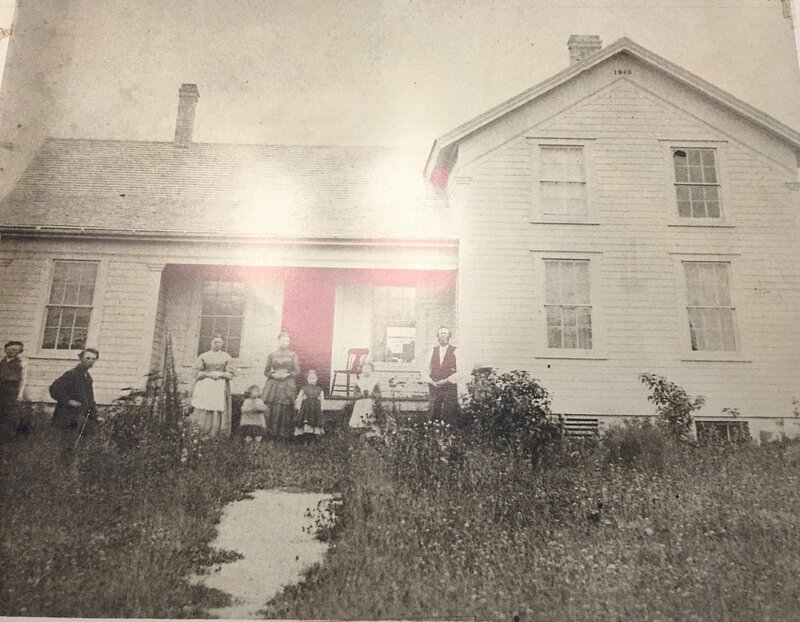 Matthew Culbertson made the first permanent settlement in Greenville township, and lived on his farm until 1890. He left two sons, John. O. and Henry M."
Welcome to R.A.M. Acres! The Sussex family farm since 2016. We are excited to share this journey with you as we invoke on our en devour into small sustainable farming. Our goal is to provide our children and our community a way to get back to the basics and enjoy the outdoors through our U-Pick flower farm.